About: Juliet started writing fiction in her mid-thirties after working as a journalist for many years. 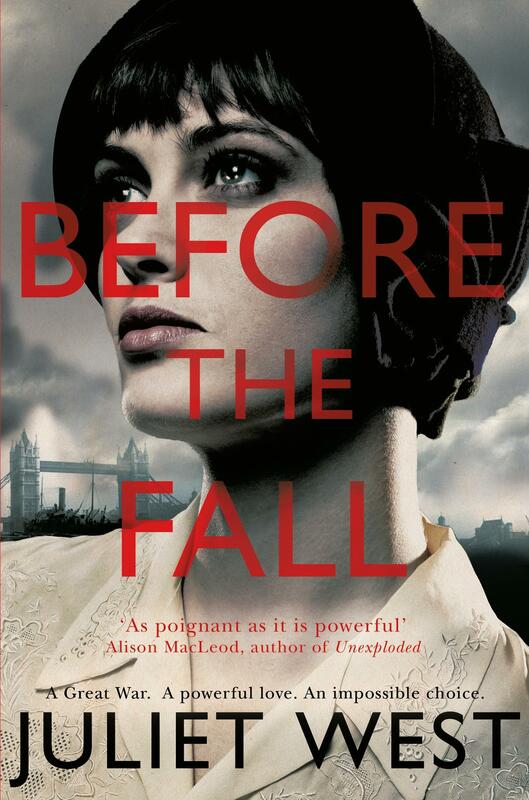 Her debut novel Before the Fall is inspired by a true First World War story of love and betrayal on the Home Front. Juliet is currently working on a second novel, set on the Sussex coast and in London during the 1930s. 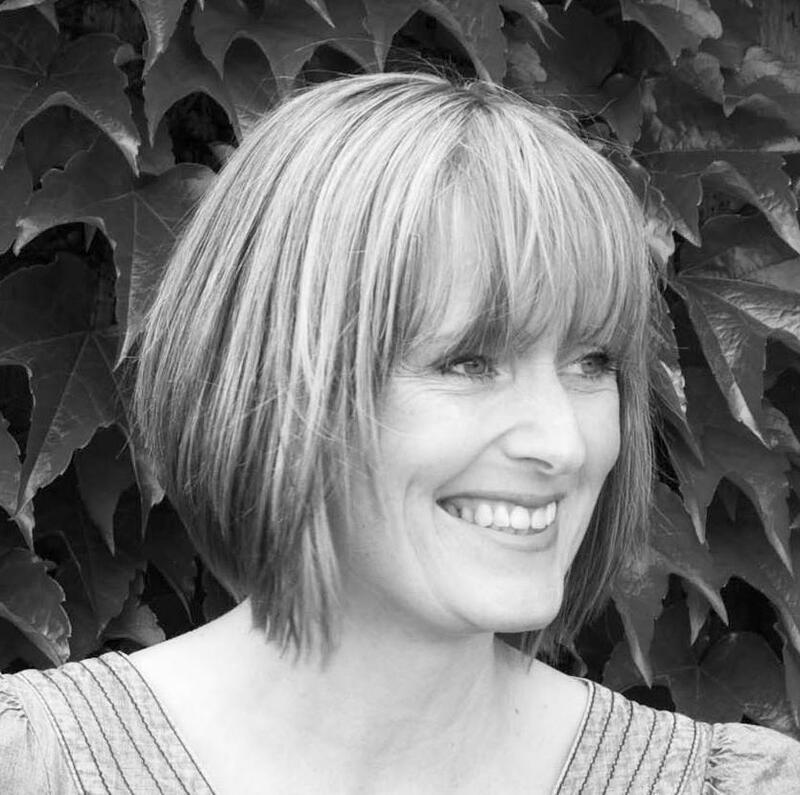 Juliet has a degree in history from Cambridge University and an MA in creative writing from Chichester University. Her short stories and poetry have won prizes including the H E Bates short story competition, and have also been published in literary magazines and anthologies. She lives in West Sussex with her husband Steve Wilson, a BBC football commentator, and their three children. I like to write about families, lovers, secrets – the ways in which ordinary lives are transformed by extraordinary events. I’m fascinated by social history, with a focus on women’s history during the first half of the twentieth century. I’ve taken part in many author events and readings, and love chatting about the process of writing, researching and getting published.